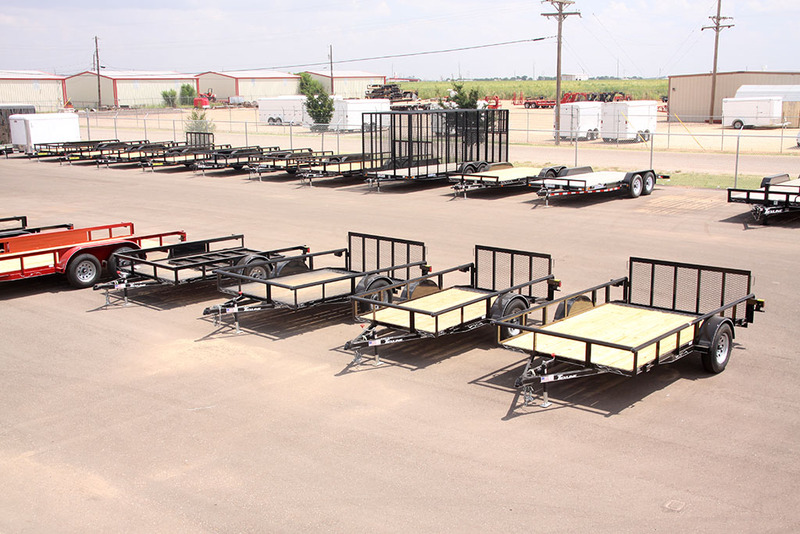 Have any questions about our trailers? 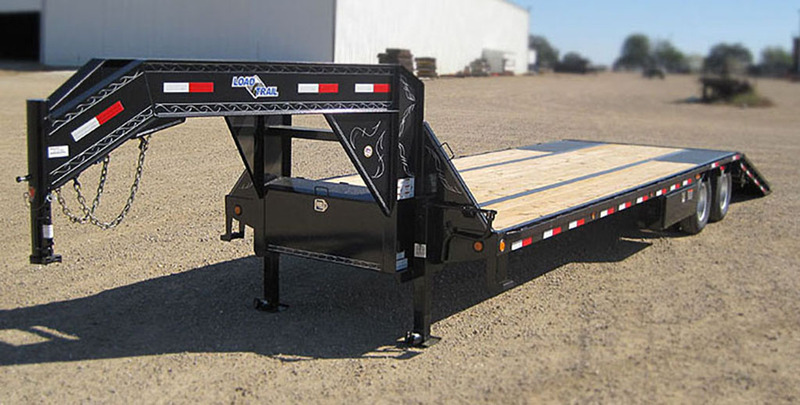 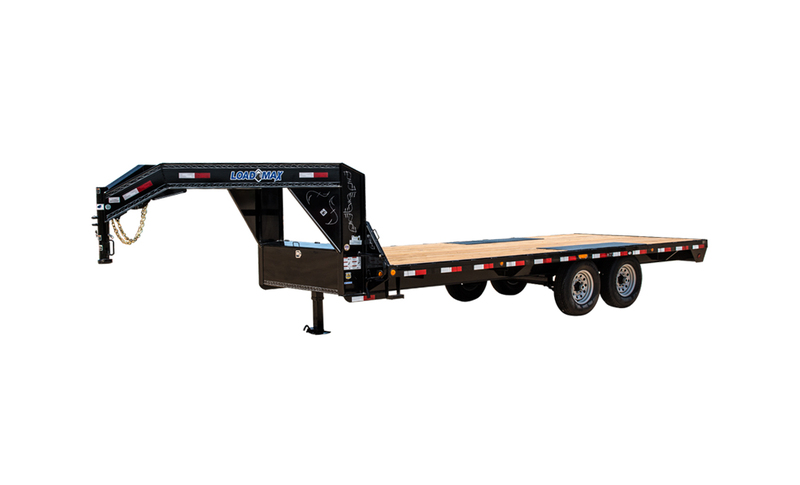 Give us a call and let us help you get started with choosing the right trailer. 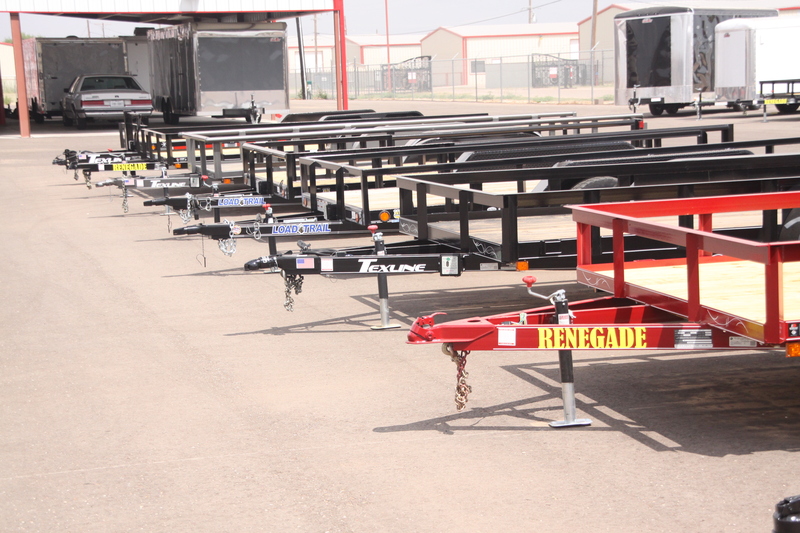 Lubbock's premier trailer dealer in the West Texas area with an abundance of trailers available for all your needs.